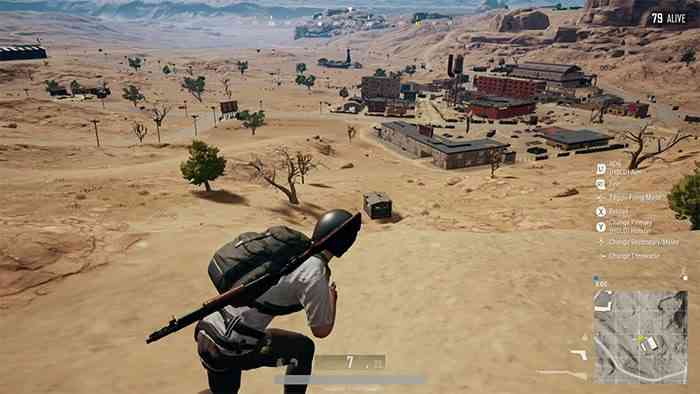 Calling all PUBG enthusiasts who slaughter each other on the Xbox One – rejoice and gather your squad; for the vast, mountainous desert of Miramar is accessible to all through PUBG’s Xbox public test server. Well, it was this past weekend, at least. If you had a chance to scavenge the course plains and paint it with the blood of your enemies, you’re well aware of the map’s abundance of technical deficiencies. My skills are seemingly nonexistent, and the Miramar’s a bit of a mess at the moment. Behold my impressions! Before I arrogantly unleash my judgment upon PUBG’s lackluster – no, egregious console port I believe it’s crucial I admit that I regularly enjoy unlimited frame rates on PC; so, my introduction to the game’s Xbox version was nothing short of jarring. Perhaps egregious is a bit of an exaggeration. 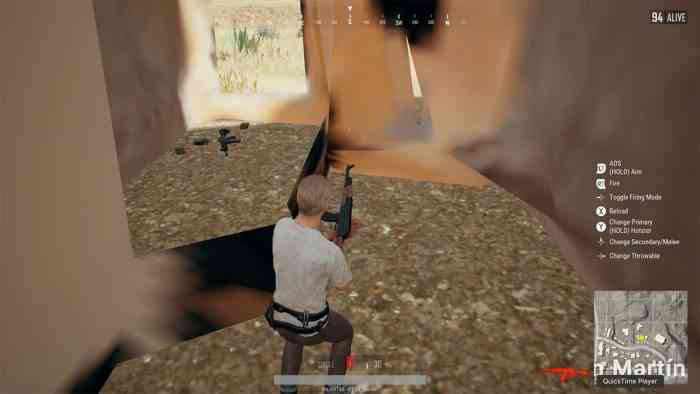 PUBG has undeniably improved over the course of its console early access, and those who possess the mighty Xbox One X are capable of maintaining stabler frame rates and more consistent environmental textures. Sadly, the OG Xbox One is what lies at my meager disposal, so, my endeavors on Miramar were buggy and practically futile. It’s important to note that PUBG’s Xbox PTS coincides with the current early access build of the game. Therefore, it’s no surprise that the game struggles to load and preserve a stable gameplay experience quickly. 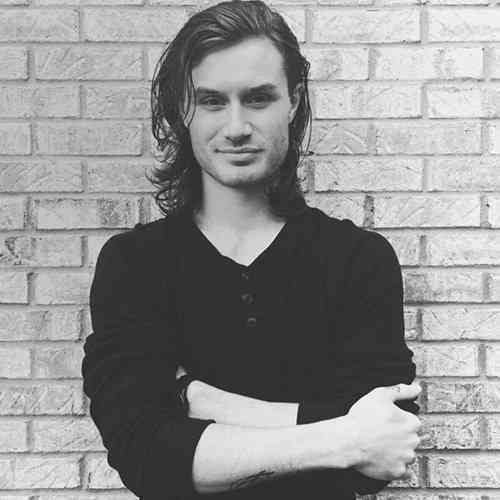 In that regard, I don’t hold the shortcomings against it. Initially, I was unable to load into a match entirely. Closing the application and booting it back up resolved the issue, fortunately. However, the bugs didn’t end there. As 99 of my enemies and I glided across the sandy landscape for the first time, the audio vanished. Additionally, I was unable to eject and dive toward my favorite drop point at Water Treatment. The plane eventually spat me out upon a distant mountain where I proceeded to find a stun grenade and some painkillers before welcoming a gunshot to the back of my skull. Game breaking? Not necessarily; but undesirable, surely. Familiar environmental bugs remain upon landing such as invisible buildings and objects that resemble Play-Doh. Again, not entirely dreadful, but frustrating when you’re scampering for the nearest firearm while a pan-wielding maniac swings after you. Thankfully, every match I participated in managed to reach a point of stability after a few minutes. From that point forward, my atrocious skill level on console is all that prevented me from enjoying the experience. I’m no prodigy on PC either, but my appalling performance on the ol’ box is abhorrent and frankly, embarrassing. It’s clear that PUBG’s Xbox port has a long climb ahead in the journey of reaching the peak of optimization, and perhaps my harsh criticism is unwarranted. I do have a group of friends who play the game on Xbox exclusively and have a great time in doing so despite the technical shortcomings. At the moment, Miramar’s significantly underwhelming for me. But if you’re an avid player and have enjoyed the game since the onset of early access, I’m confident you’ll enjoy your time in the barren dunes. Miramar launches on Xbox One officially on May 24th.